DENVER – The Colorado Supreme Court on Thursday denied a request by Gov. 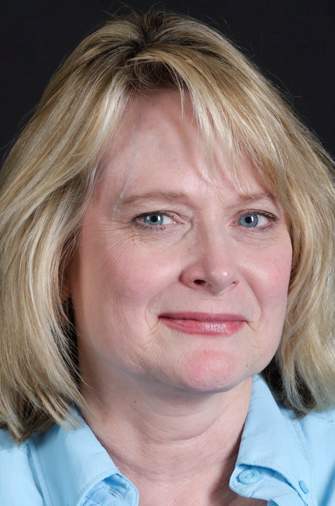 John Hickenlooper to weigh in on whether Attorney General Cynthia Coffman is within her authority to sue over federal carbon dioxide pollution standards. Hickenlooper, a Democrat, made the request in October after Coffman, a Republican, announced she would enter the state into a multi-state lawsuit seeking to block the new Environmental Protection Agency rule. The rule – part of the Obama administration’s quest to slow climate change – calls for a reduction in carbon dioxide emissions by 28 percent in Colorado and 32 percent nationally by 2030. The state is charged with developing a specific plan for Colorado. The governor’s office said the multi-state lawsuit puts state offices in direct conflict with each other, while it also pointed to concerns with diminishing the governor’s attorney-client relationship with the attorney general. 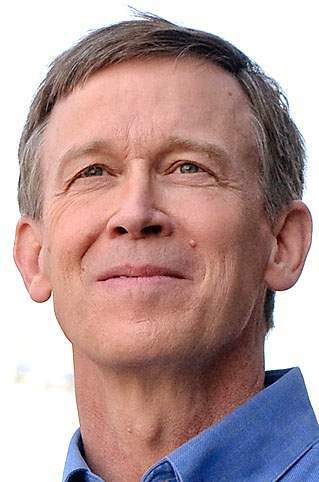 Hickenlooper supports the federal carbon rule. Critics – largely Republicans and right-leaning groups – question whether the federal government has authority to “usurp” state control over power grids and emission standards, an argument that frames the crux of the multi-state lawsuit.